Tonight, we have Carl Rydquist and Bryan Min from Berk Technology. 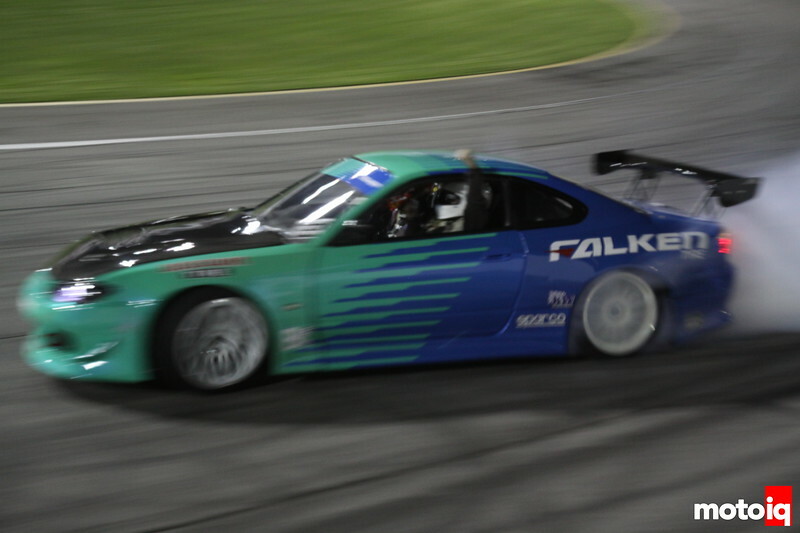 As I mentioned last week, they are building a car for the 2013 Formula Drift Season and we'll try to get more information on that car and why Carl is returning to Formula Drift. Then we'll have Joey Redmond from Wrecked Magazine to talk about Formula Drift Tech Day and the news and rumors of FD 2013 just one week before the start of the season! What's coming, what's not, and more! Have questions for our guests or want to add your comments to the discussions? Type them in the comments or on the MotoIQ Facebook Page! 8:00PM – 8:15PM PST – Carl Rydquist and Bryan “BERK” Min come on to talk about their run for the 2013 Formula Drift Championship. Why is Carl entering in 2013 and what has Bryan built for him? We'll find out tonight! 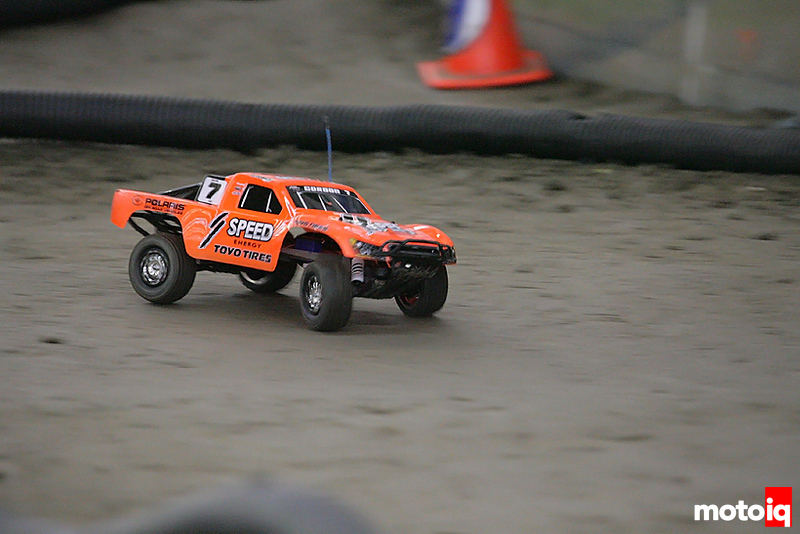 8:15PM – 8:30PM PST – Kerryann and I will talk about our first topic for the night: Stadium Super Trucks. Looks exciting so far and we'll discuss if this is indeed the reintroduction to the Mickey Thompson Stadium Truck Series! More on the RC Truck later. 8:30PM – 8:45PM PST – Next, Joey Redmond will come on to talk about everything that went down at Formula Drift Tech Day. We'll also talk about the news, rumors, and who's in/who's out just 1 week before the 2013 season begins! 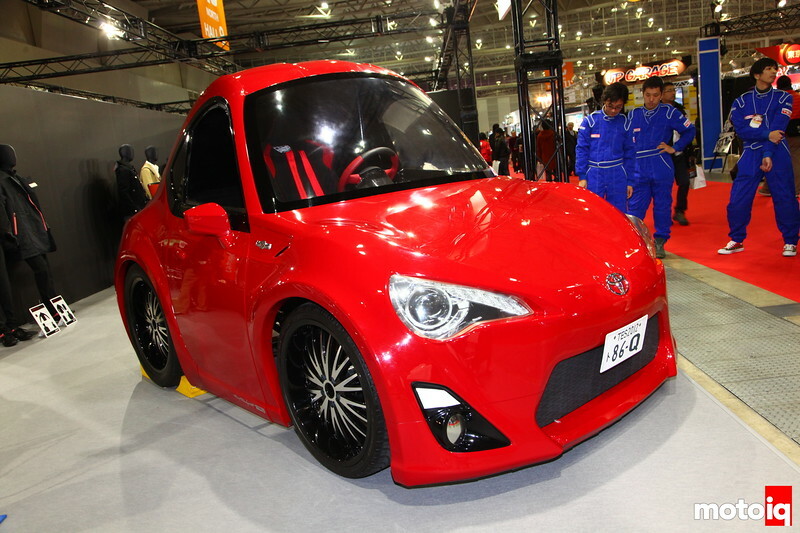 8:45pm-9:00pm – Finally, Kerryann and I will talk about the April Fools jokes that many manufacturers played this year during the New York Auto Show. Some things were rather played out, some made us want them to be reality. We'll talk about it all tonight! Tune in to MotoIQ Radio 4/4 at 8pm PST/11pm EST and hear the finest in automotive entertainment with your host, Justin Banner! Again, we'll be using our MotoIQ Google + Page and Google Hangouts OnAir from here on! Please click the link below to join us at 8pm (PST)! Don't forget, if you have questions for any of our guests post them below or on our MotoIQ Facebook Page!